Have you lost teeth to age, an accident, or decay? We can give you a full, healthy, beautiful smile again with easy, painless dental implants. Dental implants replace the natural root form of a tooth in the jawbone, which can be used to replace an individual tooth or to replace the entire dentition. So you can eat and talk comfortably again and restore the natural shape and beauty of your smile. Over the past decade, the available materials and methods used for dental implants have advanced and been highly refined. Today, you can have single tooth replacements that look, feel and function as normal teeth. Advanced technology has propelled this form of specialized dentistry into an art form. Today, for residents of Port Orange – dental implants can be used to solve almost any type of problem related to tooth loss. In the past, such situations meant having bridges, partial dentures or full dentures. Now you can safely and predictably enjoy permanent, non-removable dental implants as replacement teeth. While the traditionally accepted restorative options are still available, none of them are as functional or durable as implants. 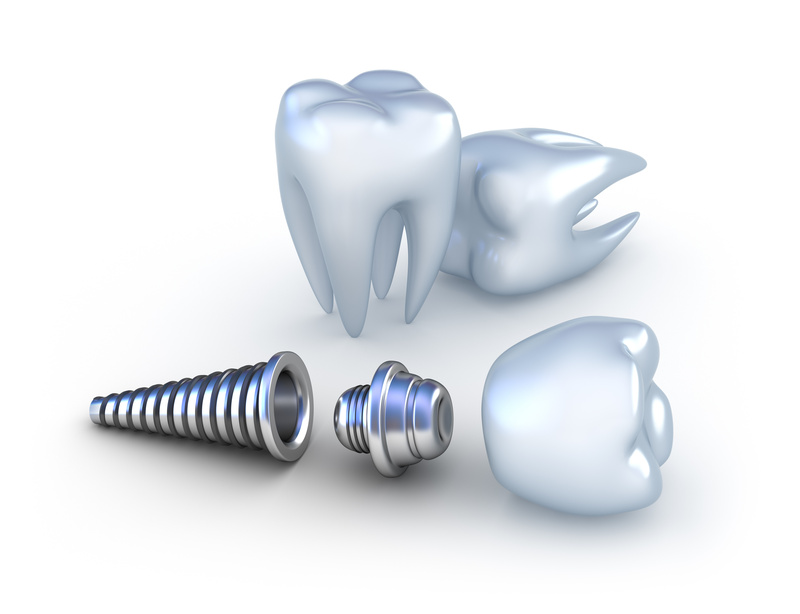 In many cases, dental implants are the only logical option for restoring all necessary functions of your teeth.